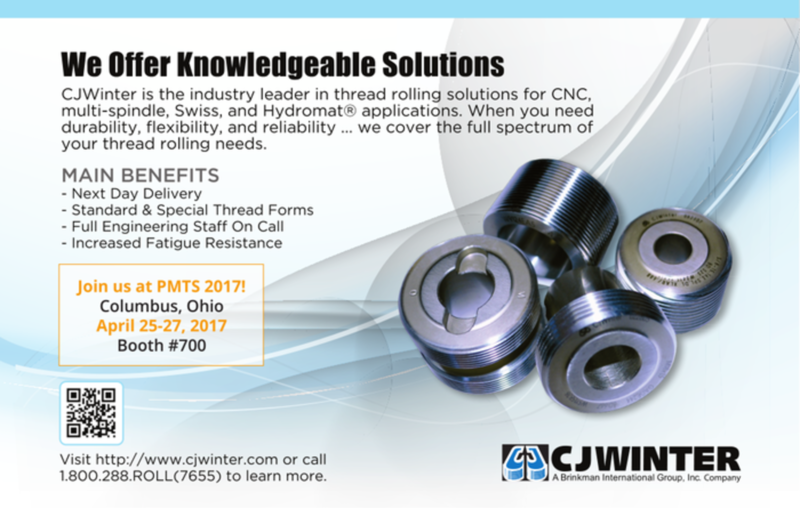 Thread rolling and screw machine experts CJWinter and Davenport Machine Tool Company will once again showcase at this year’s Precision Machining Technology Show (PMTS 2017). Thread rolling hard materials isn’t always impossible. 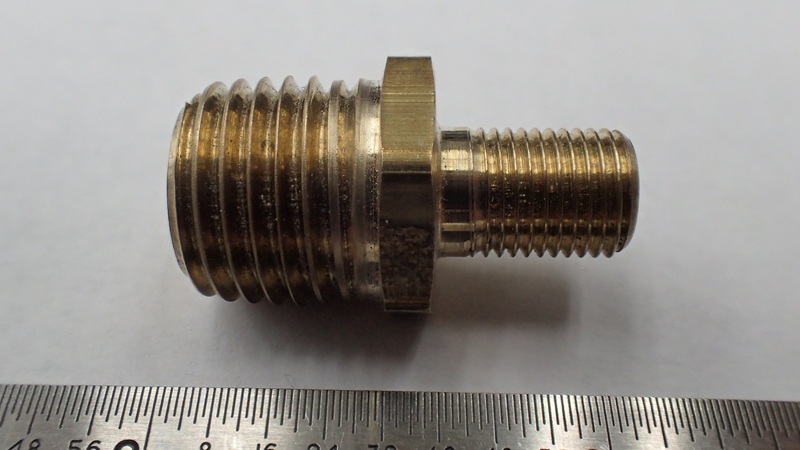 Because hardened metals don’t flow easily to fill die threads, they often require a thread cutting process to manufacture. There’s also the risk of breakage — some materials, especially aerospace metals, are simply too brittle to be thread rolled. 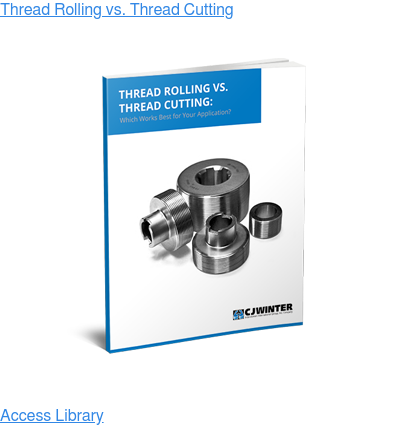 Typically, 150 kilopounds per square inch is the cutoff for thread rolling. These materials are just too strong. 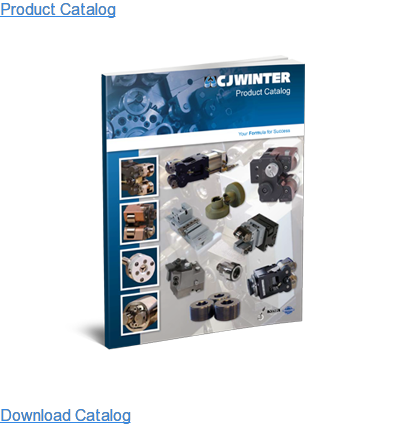 However, new alloys are changing the way thread rolling works.